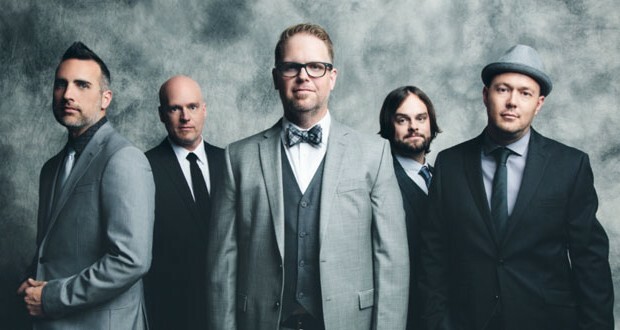 Contemporary Christian stalwarts, MercyMe, winners of eight Dove Awards, have a released its second holiday album with MercyMe It’s Christmas! The album, released in October, debuted at No. 1 on Billboard’s Holiday Albums Chart. The band, which formed in 1994, is no stranger to strong album sales, having sold more than 8 million units. The band’s debut project Almost There, went double-platinum. Four others have been certified gold. Gospel fans are in for a treat with Rendezvous Music’s Christmas Goes Gospel: Volume 2, a powerhouse collection featuring Whitney Houston with the Georgia Mass Choir, Fred Hammond, Yolanda Adams, CeCe Winans, Andraé Crouch, Marvin Sapp, Bishop Paul S. Morton Sr., Israel Houghton, Jonathan Butler, Marvin Winans, John Stoddart and the Brooklyn Tabernacle Choir. Northern Irish worship band Rend Collective gets into the Christmas Spirit with Campfire Christmas: Volume 1. 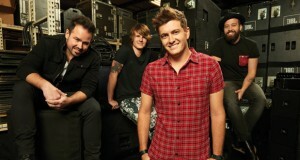 The Christmas album comes just a couple of months after the release of its fifth studio album, As Family We Go. 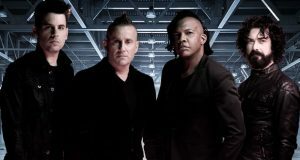 That project resulted in the highest debut for a Christian album in the United Kingdom in almost 20 years and the highest-ever Christian album debut in the U.K. The album also hit the No. 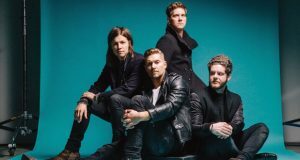 1 spot on the iTunes Christian albums chart in the U.S., U.K., Canada, Australia and New Zealand, and was in the top 10 albums overall in seven countries including the United States.